With the heat and cold becoming more severe, it is necessary to find methods to keep your home cool in the summer and warm in the winter. But how do you get a good balance without running up your electricity bill? If you are building or renovating a home, then you will have had insulation installed or are installing it. There are many different types of insulation to choose from and getting the right one for your home is important. If you are unsure about which to choose, then speak to your builder about what it is that you want, he can help you choose the right one. 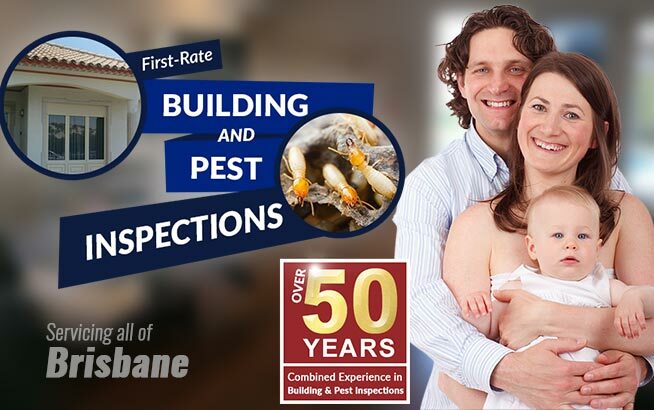 While you are having your home built or renovated, a building and pest inspections professional in Brisbane can inspect every step of the building process for you to ensure that your home is being built to Australian building standards. He can make sure that the right type of insulation is being used and has been properly installed. 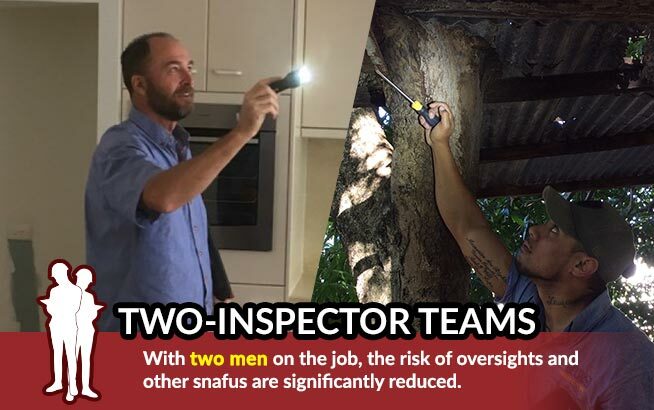 If the insulation is improperly installed it could cause a fire. Glasswool – This type of insulation is generally used between walls. It is easy to cut and install. Rockwool – This is generally more expensive than glass wool but is more dense and thicker. This is also used in walls. Natural Wool and Polyester – These two types of insulation have the same sort of properties but are non-irritable and won’t burn unless exposed to high temperatures. Cellulose Fibre is another type of insulation that can be used. As more awareness grows on environmental issues, new technologies such as air and aluminium are being used to try and lower the impact on the environment. In areas with heavy rainfall, the noise factor is taken into account as well. Thermal insulation is used to protect the home from high humidity during the wet season. 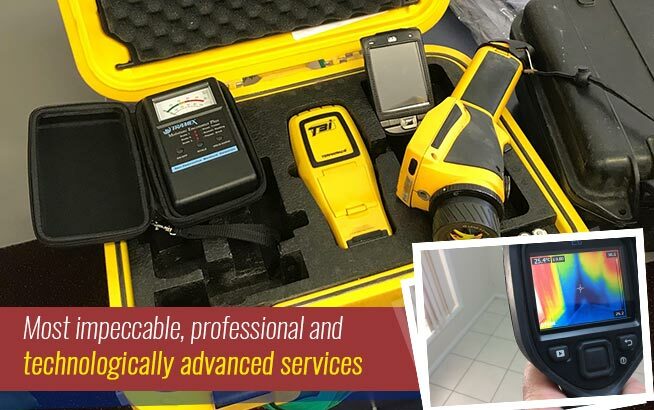 With these new technologies being used, it is now much easier to keep a house cool through summer and warm in winter. 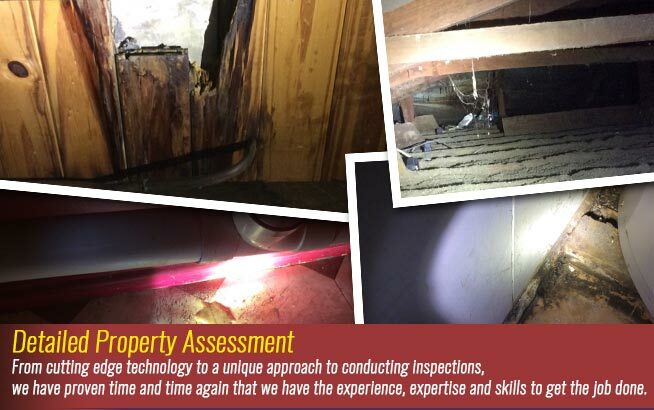 Having a building and pest inspection carried out is a great way to make sure that the builders are doing the right thing by you and putting in chemical and physical barriers to deter pests as well as making sure the insulation is installed in the correct way. 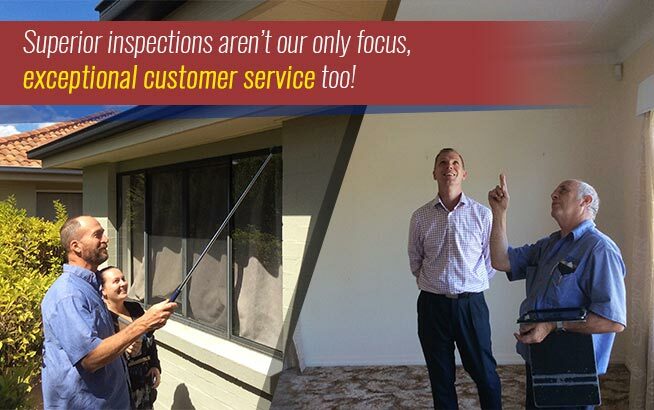 Having an inspector check each step of the building process will help to lower the stress levels and give you peace of mind knowing your home is being built the right way.